Following the recent outbreak of Ebola virus in the Democratic Republic of Congo on Friday 12th May, 2017, the Federal government of Nigeria has taken preventive measures to ensuring that Nigeria remained free from the virus. 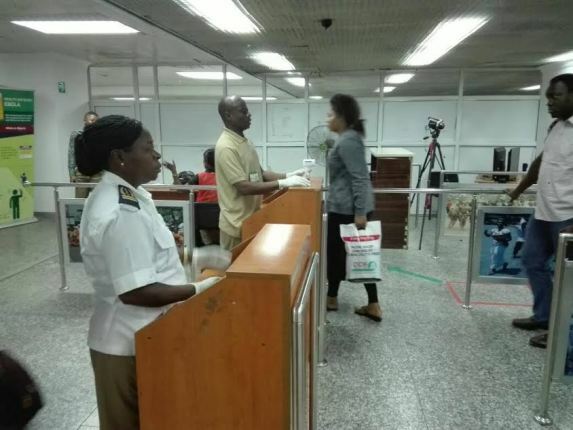 May 15th, Federal government began the screening of all inbound passengers into Nigeria at the Muritala Mohammed International Airport Lagos and other International Airports in Nigeria. 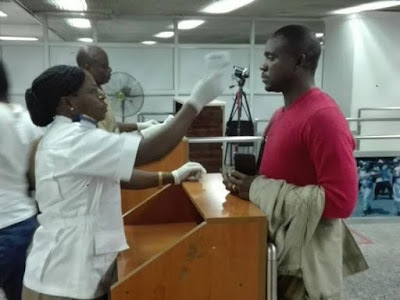 This is in a bid to avoid the importation of the deadly virus into the country just like it happened few years ago in 2014 when a Liberian man, Patrick Sawyer, brought the deadly virus into Nigeria. 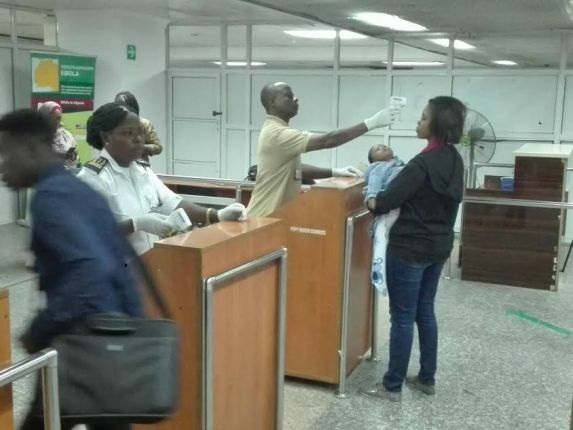 “We want to assure Nigerians that we have never stopped screening people, it has been going on at the international wing of all the airports in the country, although passengers may not have noticed it”. “There is no reason to panic, everything is under control. If there is a need to screen local passengers we would do that but for now we are concentrating on passengers on international travels,”. Mr. Adewole urged the public to report any signs or symptoms of fever to the nearest health facility.